Every year, from its very beginning, Arcus Ecological Association takes part in organization of series of popular science lectures. 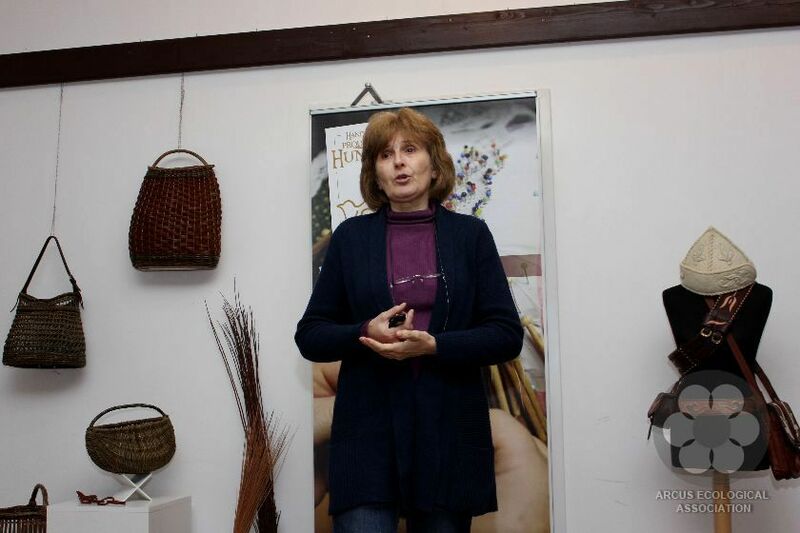 For years, these lectures are part of Topola’s Winter Nights, whose main organizer is Culture Centre of Bačka Topola. Amongst lecturers there are eminent experts, local and from abroad, and also enthusiasts of many different professions, who inform the audience about current problems in environment and nature conservation and importance of healthy living. Themes are chosen from different branches of natural and social sciences, art and health protection. There will be held eight lectures starting on 5th February and ending on 26th March. The place is the same as in previous years – exhibition hall of Culture Centre. We are looking forward and waiting the audience every Tuesday at 6 PM. Lectures are held in Hungarian language.